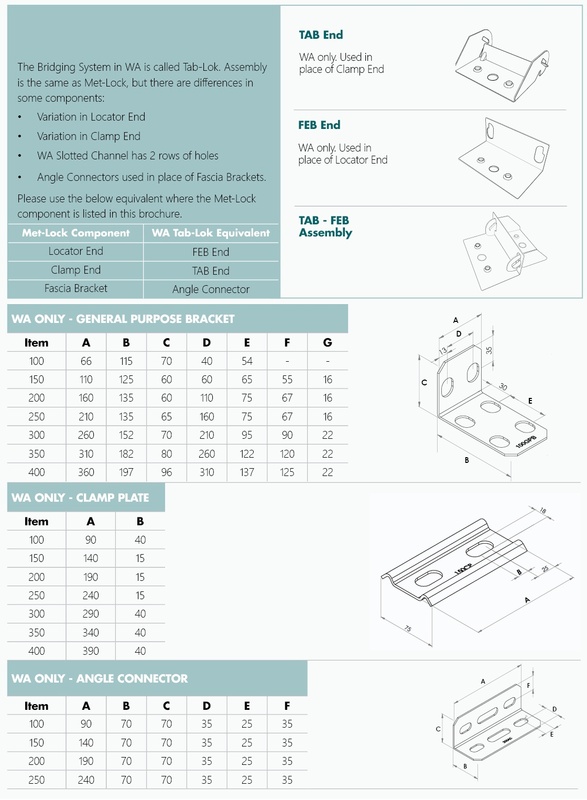 Tab-Lok Bridging is a comprehensive system suitable for a range of applications. 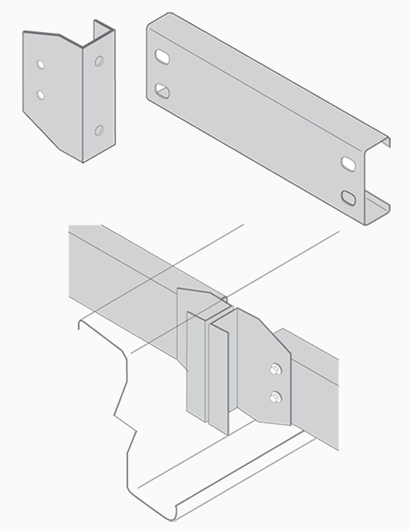 The system has been developed for fast installation and optimal compatibility with Metroll purlins & girts. Metroll bridging components and accessories are simple and robust. It is similar to the Met-Lock system, but there are variations in some components. See the Product Specification tab below for more detail.